Hen parties are tricksy, so many people to please, ay caramba! But if you’re planning a celebration in the Big Smoke then these latest launches and old favourites should help get the party started. 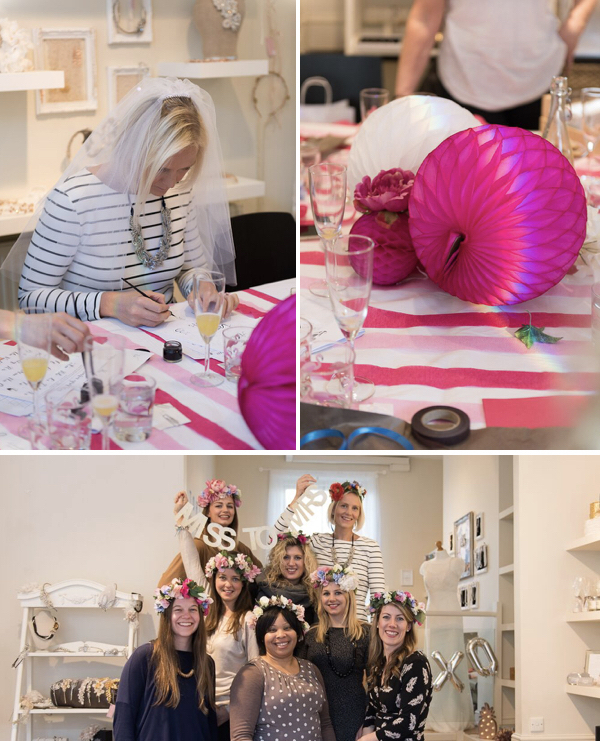 Here’s a run down of my must-know and suitably stylish London hen party ideas. Fancy torching calories before indulging? Perhaps the bride-to-be is a major gym bunny and demands to integrate exercise into the hen celebrations. Then these bridal sessions from leading boutique London gyms 1Rebel are just the ticket. A considerable healthy but stylish London hen party idea starting with a superfood smoothie, before a Ride, Reshape or Rumble session and finishing with a perfectly coiffed blow dry whilst sipping on prosecco. Now that sounds like the sort of reward I need to see me through a tough exercise session! Get crafty and bond with your hens whilst enjoying afternoon tea at The Boutique Bridal Cooperative. Who doesn’t want to learn a new skill and perhaps make something that can be worn, used or enjoyed on the big day! First pick your pretty workshop/s from a host of choices including Faux Flower Crowns, Calligraphy, Jewellery Making, Fascinator Making or Makeup Lessons with some of London’s top wedding suppliers. Then personalise your afternoon tea requirements with Mrs Jones Catering (psst… you can even bring your own drinks). There’s a gift for the bride-to-be too plus a wealth of optional extras to completely tailor the day to suit your party from personalised invitations to decorations. For a Last Fling Before the Ring find out more about their hen packages which start from £70pp including a workshop, afternoon tea and bride’s gift visit – theboutique-bridalcoop.co.uk to discuss your requirements. You can’t beat a good cocktail or glass of wine when it comes to pleasing the crowd and there are so many superb destinations around the capital. But for a stylish crowd of chicks why not learn mixology from the best. And you don’t get much better than 69 Colebrooke Row, consistently voted as one of the best hidden gems in London (the seasonal bellinis are my fave). 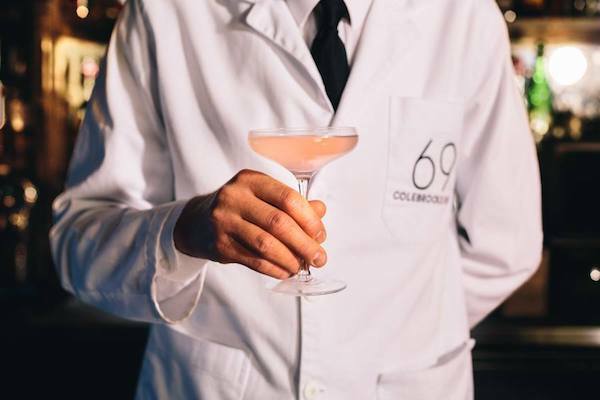 Their exclusive mixology masterclasses cover the history, famous tales and practice of the cocktail classics. Shake it, then sit back and sip. For the wine connoisseurs (or wannabes) then the private wine tasting parties at Humble Grape are the way to please or in fact, educate a sophisticated palate. And after all that exercise, crafting and cocktail sipping you’ll want to flop. London is home to so many incredible spas that allow you to escape the city’s hustle and bustle. Two of my favourites are the Akasha Holistic Wellbeing Centre at Hotel Cafe Royal. The perfect spot for calming vibes and the best shopping! 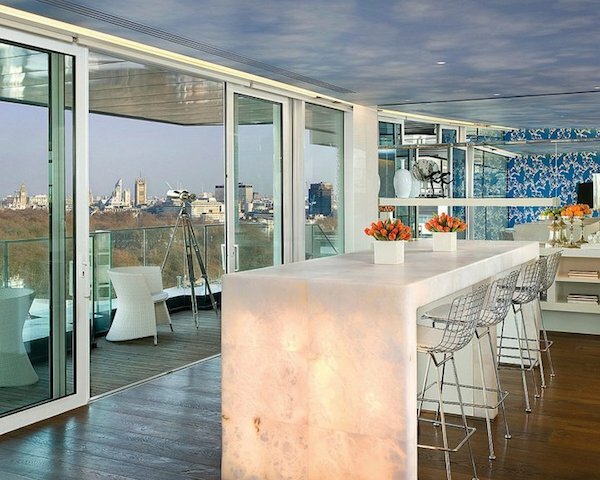 And the spa at Four Seasons Hotel Park Lane which has the most amazing lounge which looks out onto our iconic London skyline. There’s something really decadent about wearing a robe, on a balcony, overlooking Hyde Park. I wonder if the Queen does that?